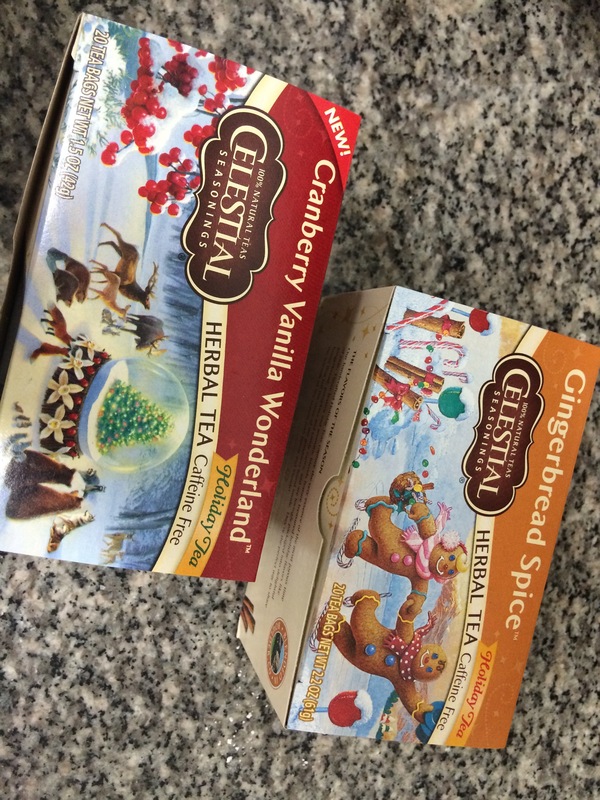 Anyone else super obsessed with the holiday teas from Celestial Seasoning? I think my favorite is the Cranberry Vanilla Wonderland. Festive and sweet, but not too sweet. 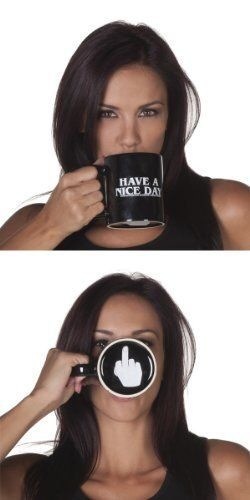 Also, I really want to get Hulk this coffee mug for Christmas. I found it on Pinterest that took me to a broken Amazon link, so I’m not sure where to get it. Hoping for an Amazon Christmas miracle over here. I just bought a Baby K’Tan for wearing around the house. Actually, I got two: both a Small and a Medium size since I have no idea what my size really is these days. All I know is that my pre-pregnancy “fat” jeans will not button. So right now the Medium fits, but I’m not sure if I will shrink out of it or not. Do I keep the small just in case? Oh, these first world decisions are killing me. At least we still have the car seat attachment for the BOB stroller. 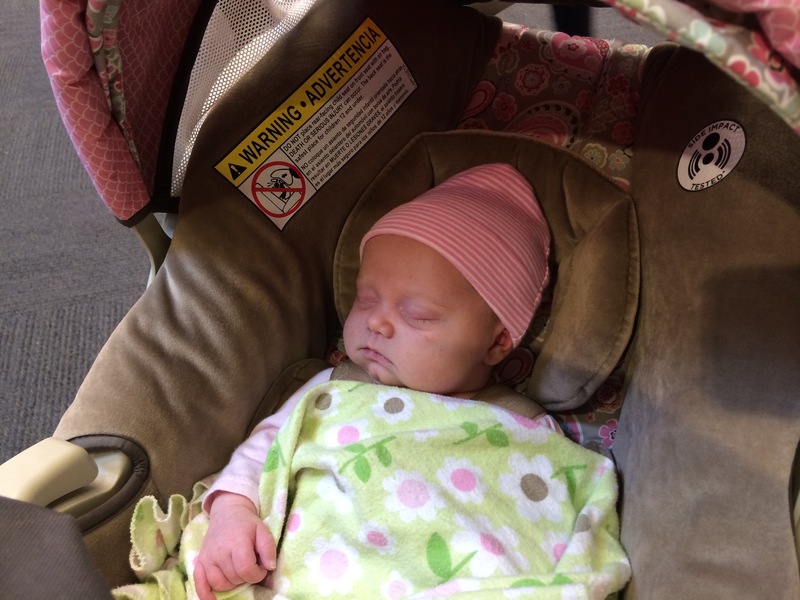 I’m able to take my infant pack mule around for all of my merry jingle elf errands. One more shopping week until Christmas, and I’m starting to remember all of the little things I need to get, like stocking stuffers. There is a lot more to remember for Christmas now that I have kids than before, where I just needed to show up at a predetermined family Christmas dinner in an ugly sweater bearing a white elephant gift. Anyone doing a white elephant exchange? Those are the best. I’m not much for White Elephants or Secret Santas… the last time I participated I gave a GREAT gift and got a TERRIBLE gift in return. I’m all set on that haha. Omg, that’s a brilliant trick, and I totally found the seller! Thank you!